Ana received her Bachelor of Arts (With Distinction) in Psychology from Simon Fraser University in 2013 and her Juris Doctor from the University of British Columbia in 2017. She was called to the British Columbia Bar in 2018. As a law student Ana summered with Rise Women’s Legal Centre where she provided family law representation and legal services to low-income clients. 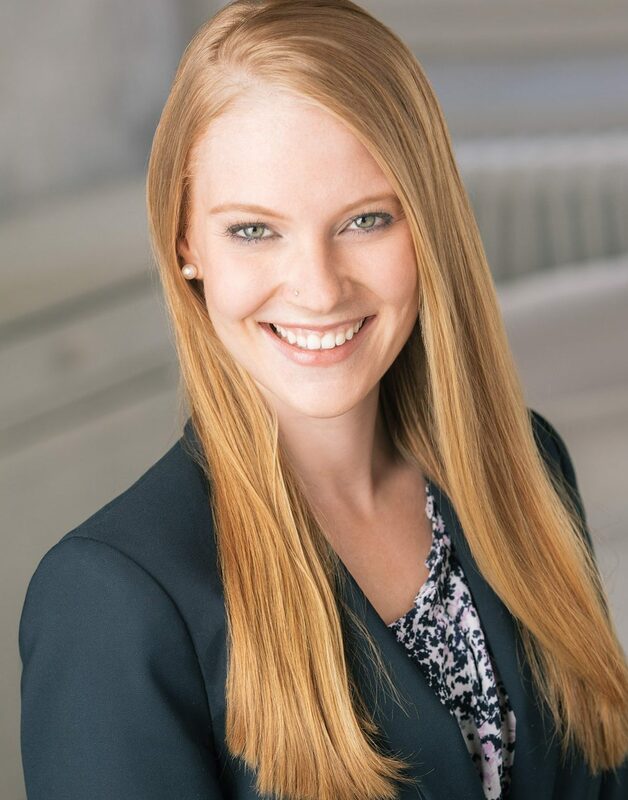 After completing her articles in family law, Ana practiced at a boutique family law firm before joining Aaron Gordon Daykin Nordlinger as an associate in 2018. Ana has experience negotiating out of court settlements and has appeared in both the Provincial and Supreme Courts of British Columbia. Ana is a member of the Canadian Bar Association and currently sits on the executive committee of the Canadian Bar Association’s Unbundled Legal Services subsection. In addition to English, Ana is fluent in Serbian, Croatian, and Bosnian. To book an appointment with Ana, contact Carole Schebek at cschebek@agdnlaw.ca.